Did you know that it takes 23 minutes and 15 seconds for someone to get back on task once interrupted? We didn’t! Read this post to find out how to overcome this psychological impact on productivity! For these who prefer open source tools rather than than paying for the subscription, Kevin Sooney prepared the best ones for improving productivity in 2019. There are many resources providing us information about productivity. But not all of these are trustworthy! Luckily, we found an article which explains the top productivity myths. Still looking for the perfect recipe to make 2019 a special year? We found a 3-step guide on how to become a productivity master! Work at home can be a struggle – especially when you don’t have an additional room with a desk and comfortable chair. Whit this guide, you’ll create your own space for being more productive at work! 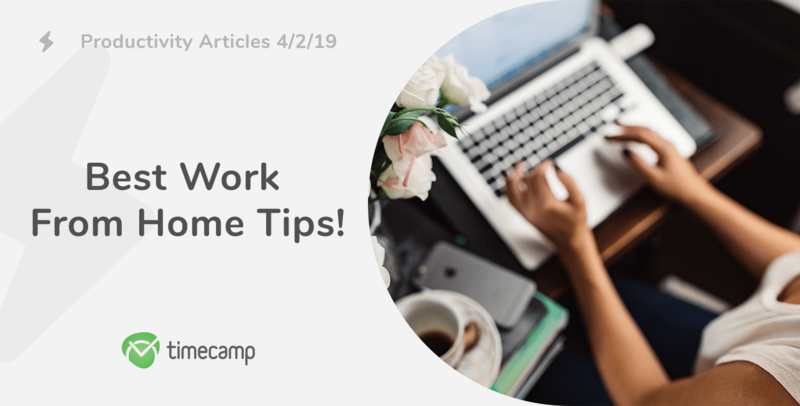 After creating your own home office, follow these perfect work from home tips to ensure yourself maximum productivity! How many devices you use every day? Smartphone, computer, smartband or smartwatch… But have you ever wondered how the technology around us affects us? Read this post and find out how to manage time better without these gadgets! Struggling with organizing your time and being more productive? 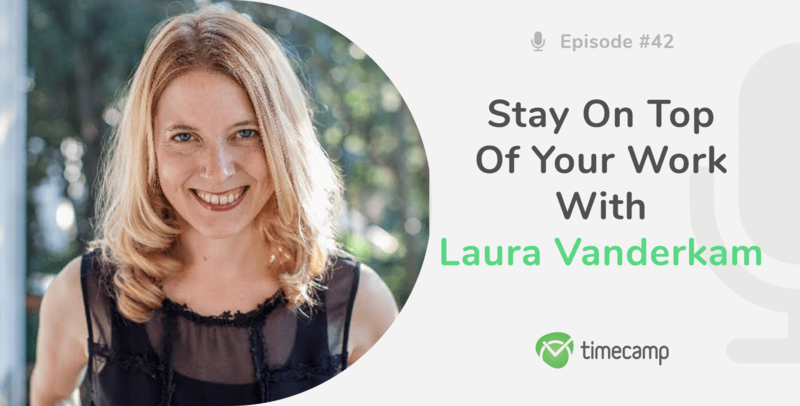 Kari collected her favorite time management tools – maybe you’ll find the one for yourself! What a helpful curation of articles. Thanks for including me!